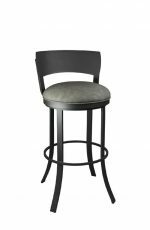 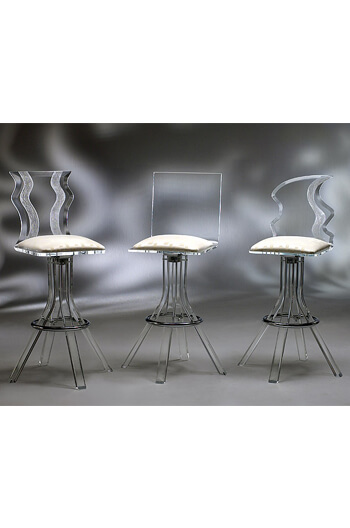 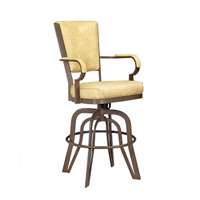 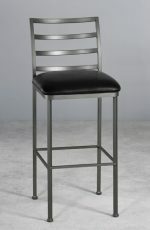 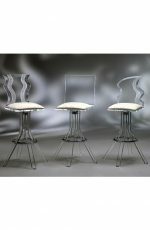 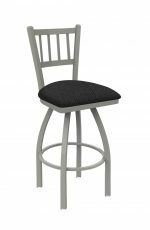 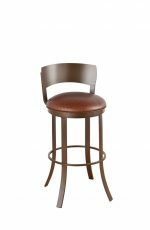 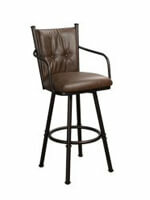 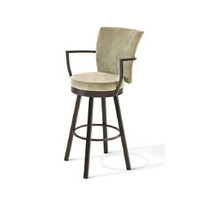 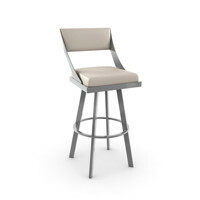 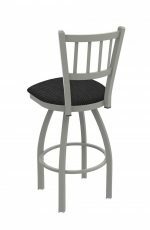 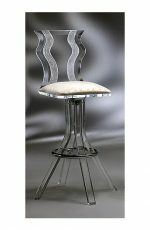 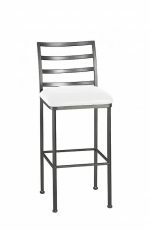 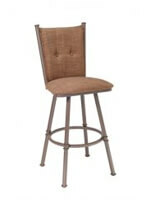 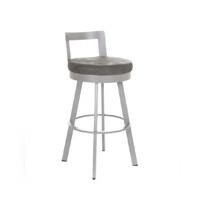 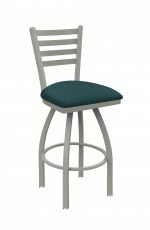 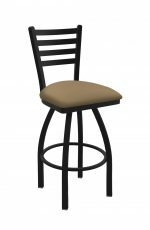 Glacier: Clear & Modern Acrylic Swivel Bar/Counter Stool - Free shipping! 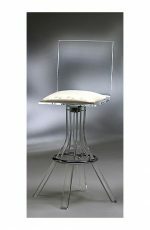 If selected, the seat depth will be increased to 18-inches, making for a more comfortable seat. 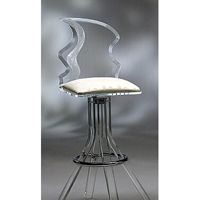 This sculpted acrylic stool is a work of modern art. 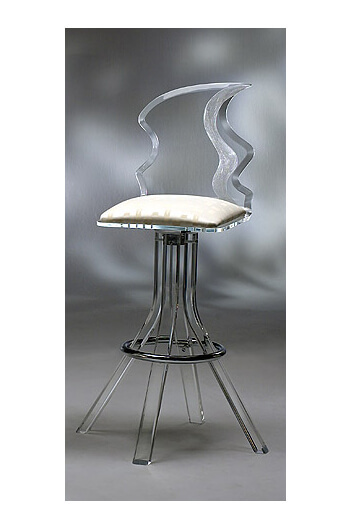 Handcrafted in Miami, USA, from hand-polished heavy duty acrylic, the stool shows off the colors of your room and brings a sophisticated diamond glow to any interior. 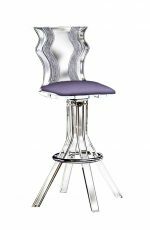 Choose from four seat heights from 24″ up to 32″, then customize the cushion with over 120 striking colors of vinyl and microfiber fabric.